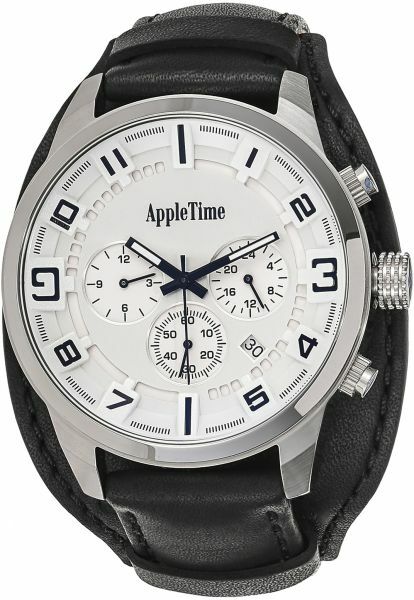 A classy casual watch from Appletime is all you need to make any attire look more attractive. This timeless creation looks appealing. Make a standout style statement where ever you go with this stunning casual watch. This watch is sharp, bold, meticulously designed and artfully constructed from the finest materials. Each watch is conceptualized and crafted with the goal to make a statement of class, strength and individuality.